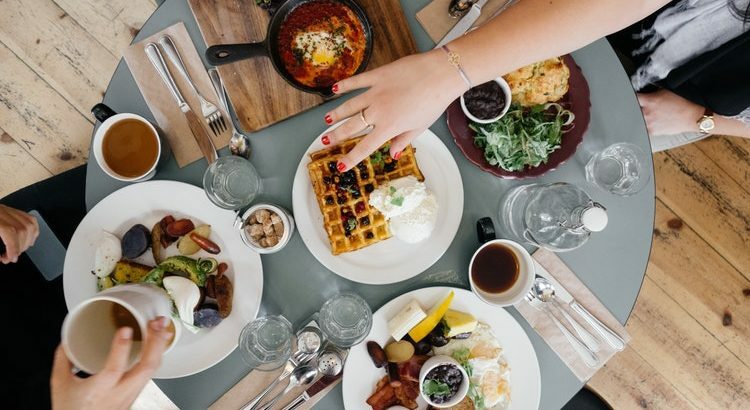 There is no other way to get yourself off to a good start (other than waking up on the good side of the bed) than to eat the best carbohydrates for your body. 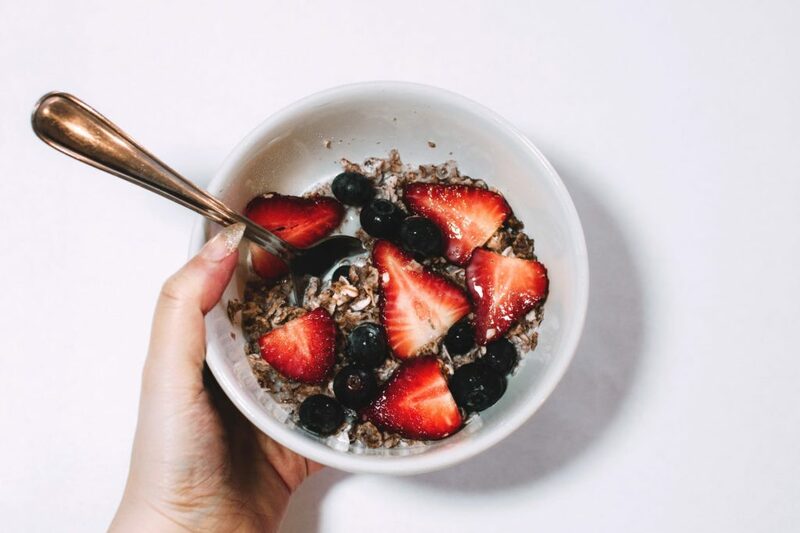 Carbohydrates in the morning are the fuel to your energy and can help maintain your blood sugar throughout the day which will help prevent those annoying sugar cravings in the evening. However, choosing the best choice to fuel your body is essential for weight loss. Here are a few of the best morning carbohydrates you can include in your diet asap! Oats are a simple, yet incredibly nutritious carb to enjoy in the morning. Oats are one of the most nutrient dense foods to include into your diet due to their nutrient profile: in 1 cup of cooked oats, there are 5 grams of fiber, 5 grams of protein, and a variety of vitamins and minerals like manganese and iron. 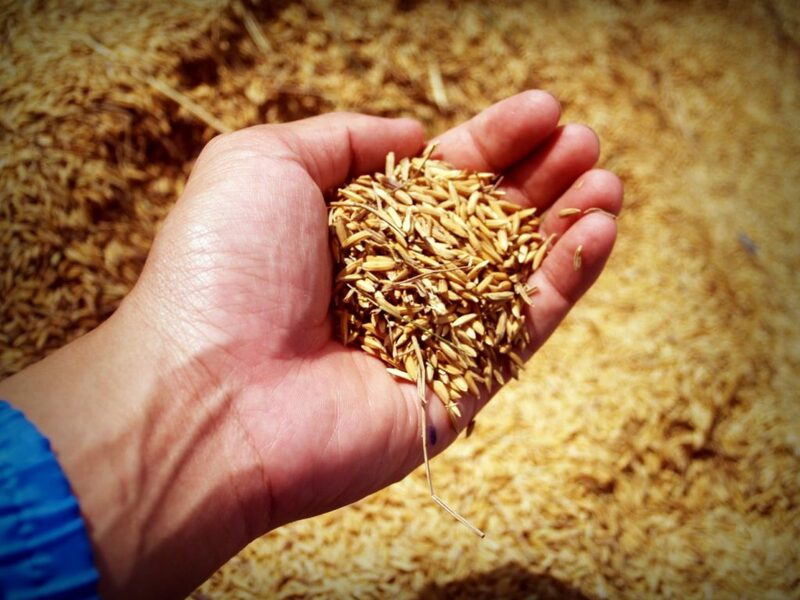 Additionally, oats contain anti-inflammatory properties as well as antioxidants. 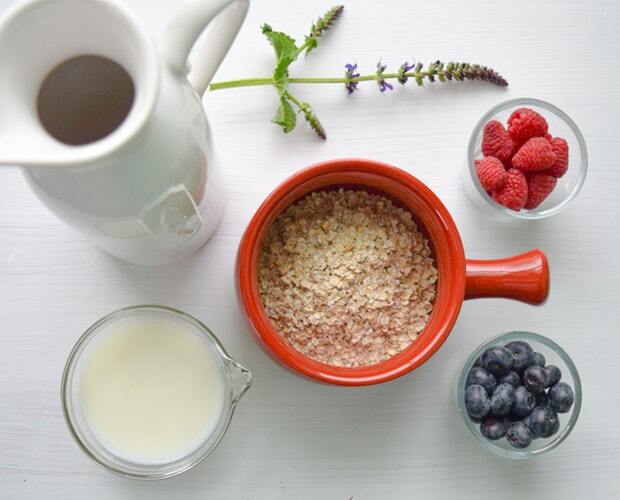 Enjoy your oats cold, savory, or hot and check out these delicious ways to spruce up your oatmeal. Like oatmeal, this is another great option to add into your morning breakfast. Ideally, when choosing a bran flake cereal, you’ll want to choose one containing less than 8 grams of sugar and more than 5 grams of fiber. This ideal breakfast carb will help boost your fiber intake which is essential for weight loss and it will curb your cravings throughout your entire day. Enjoy your bowl of cereal with an unsweetened almond milk (or another non-dairy milk) and top with your favorite berries. Sweet potatoes are a great addition to your morning breakfast. The vibrant color is not only eye catching, but it is indicative of the beta-carotene that is highly beneficial for your vitamin A levels in your body. Speaking of vitamin A, one medium sweet potato contains over 100% of your daily intake for vitamin A which is an antioxidant. 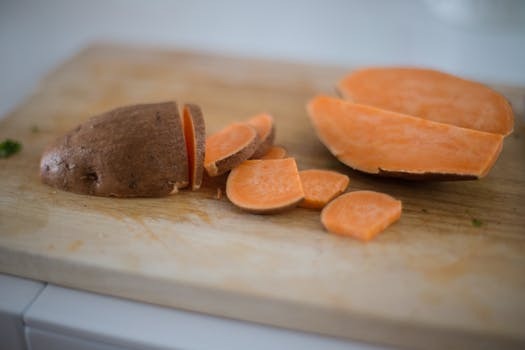 On top of these vitamins in sweet potato, this tuber contains 4 grams of fiber, 2 grams of protein, and contains anti-inflammatory properties. The next time you feel like adding hash browns or chopped potatoes to your breakfast, make sure they’re sweet potatoes! When we think of this cereal, we often think of an overly sweet cereal that can bump us off track from our meal plan. However, just like bran flakes, this cereal is ideal when it contains less than 8 grams of sugar and contains more than 5 grams of fiber. If you’re able to hit the mark on those two requirements, shredded wheat is a delicious option for breakfast. Top your cereal with your favorite fruit like raspberries or toss in a small handful of nuts for an added crunch. Choosing the right bread for your toast in the morning is essential to stay on track. By choosing a sprouted whole bread, you’ll be increasing your body’s ability to absorb the iron and calcium, and in addition to increasing the contents of fiber, vitamins, and other nutrients. A sprouted whole grain bread is a great option to top with a healthy protein like egg on top for a complete and balanced breakfast. Try Ezekiel 4:9 Sprouted Whole Grain Bread or Dave’s Killer Sprouted Whole Grains as the top recommended options. 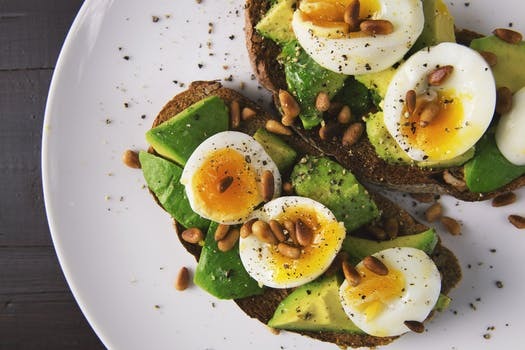 Although carbohydrates are an essential part of your morning breakfast, choosing the ideal carb is a great way to stay on track with your weight loss and maintaining a good and healthy feeling all day. These carbohydrate choices are a great way to boost your fiber intake, curb your cravings, lower your risk of heart disease, maintain your blood sugar, and energizing your body.